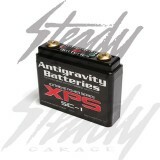 Antigravity XPS (Extreme Power Series) delivers the most power in such a small compact size! 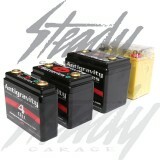 Recommended for race vehicle use only, jump starting, or as a secondary battery. NOT RECOMMENDED FOR DAILY DRIVER TYPE VEHICLES. 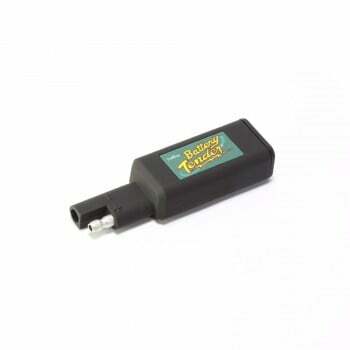 This is the smallest battery most powerful Motorsport battery in the WORLD!!! 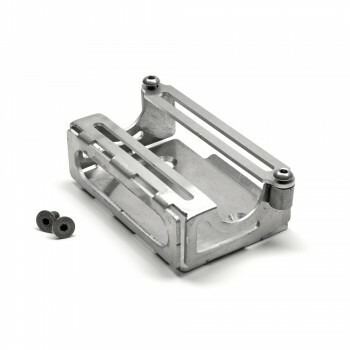 XPS SC-1 battery can even start a V8 truck over 10 times in a row!!!! 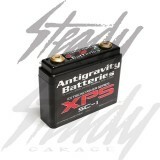 It only weighs 12oz yet is as powerful as their competitors batteries that are TWICE the size. For example if you used a 8-Cell Ballistic battery before this battery can start anything the 8-Cell Ballistic does and is HALF the weight and HALF the size! 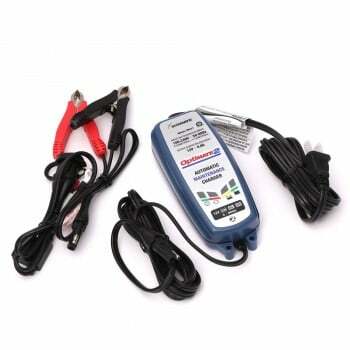 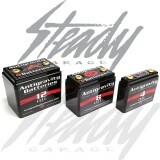 This battery is designed for race motorcycles and powersports vehicles up to 1300cc in competition use, but also works great as a jump starter for vehicles up to V8-trucks. 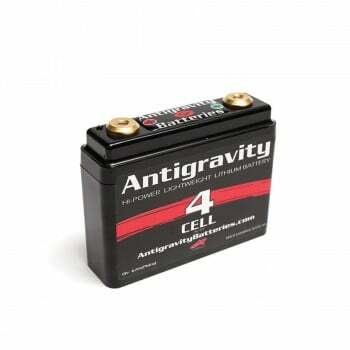 It has a lower capacity than our 4-Cell model but offers almost twice the power. 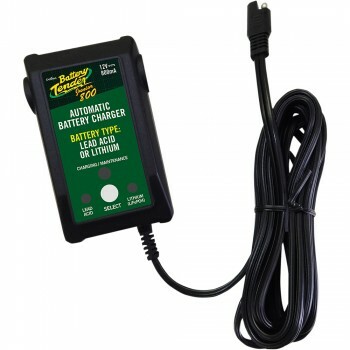 The battery is waterproof and is also a great back-up battery to take with you for touring or adventure riding to have a spare battery that can start your vehichle and get you back to safety.